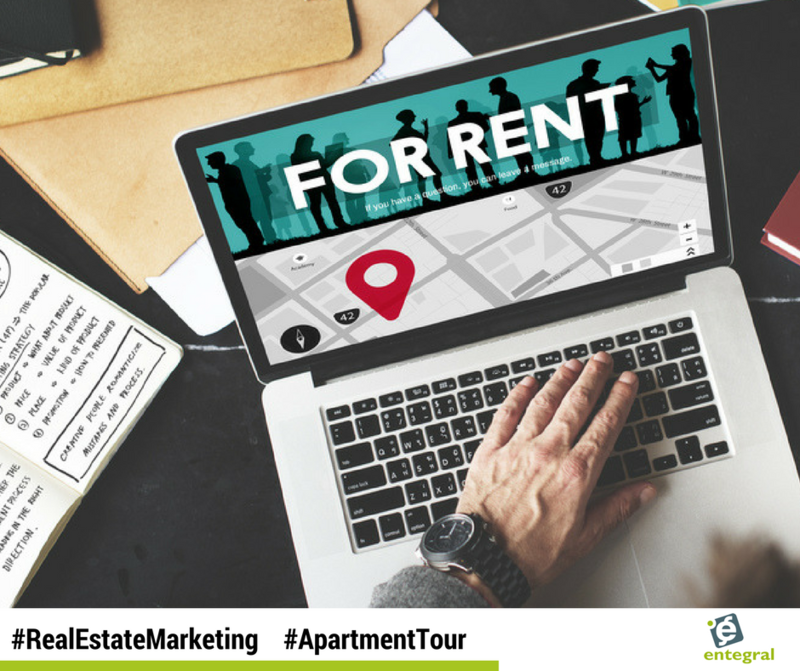 When tenants need a new place to live but are short on time the savvy real estate agent can get ahead of the pack by using virtual tours to market their properties. Unlike traditional photography, a 360 image capture can accurately portray an apartment’s unique characteristics, and provide a clear view of all the intricate details. 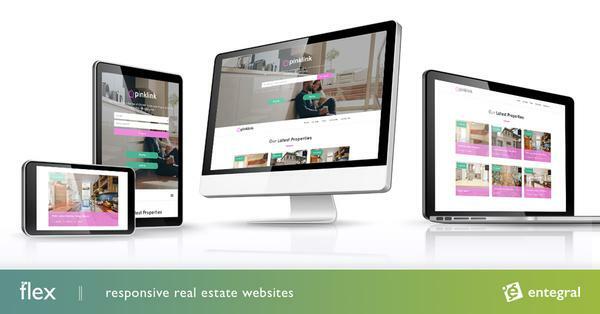 It gives the real estate agent the tools to highlight the areas of an apartment, including unique finishes, and design features, providing users with a completely immersive and engaging experience unlike any other. And for the busy tenants who doesn’t have the time to drive to several different listings on a day, a virtual tour gives them the tools to make a decision a more informed decision. They will still require a site visit, but now only the properties they really liked will be viewed and not the whole batch they started out with. This saves an agent time to really market the chosen few to the possible tenant. This is what Peter Lorimer of PLG Estates recently had to say about VR in real estate: “I believe that VR will be used in all houses in the next two to four years. With VR, you can sit down with buyers in their home or in your office and show several properties in one sitting."